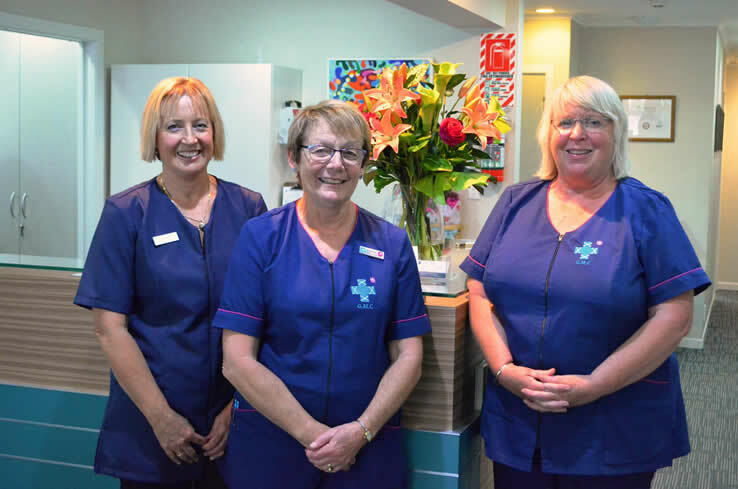 Originally a small single handed GP service the practice has continued to grow over the years and is now a busy centre with 7 GPs, 5 nurses and 6 support staff. 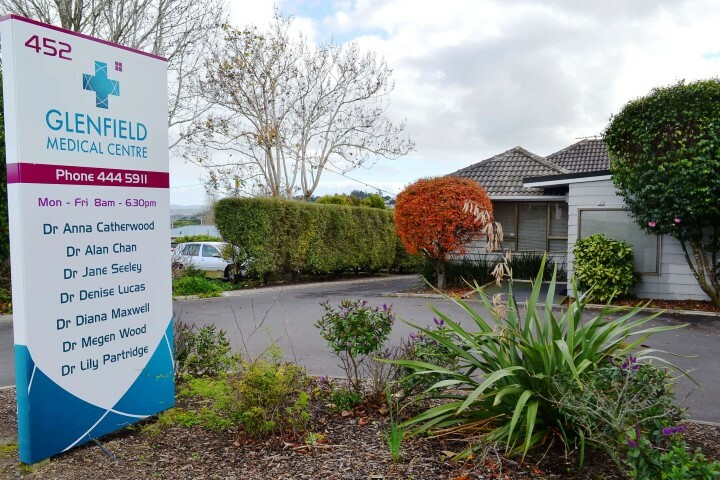 Located within an older style residential property; the practice has recently been renovated to accommodate the needs of the patients and staff without losing its original, individual charm. We are, as a whole, dedicated in our commitment to provide, and deliver, a high standard of appropriate, affordable and easily accessible primary health care service to our patients. 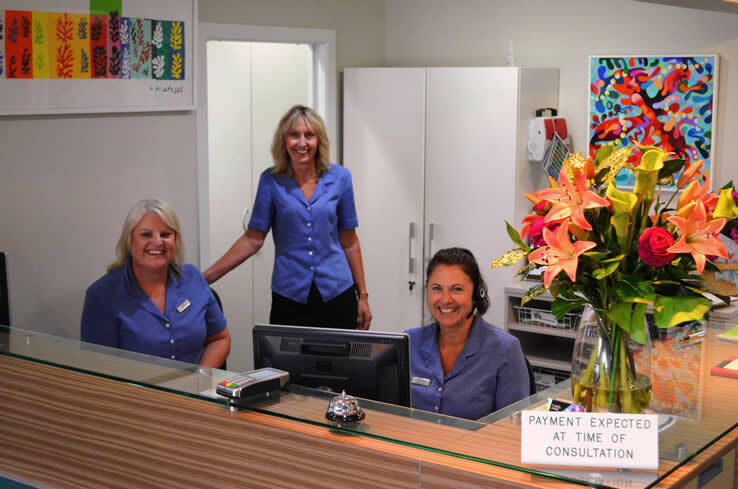 We aim to provide this service within a caring and courteous environment, ensuring each individual receives the optimum treatment with a holistic approach. 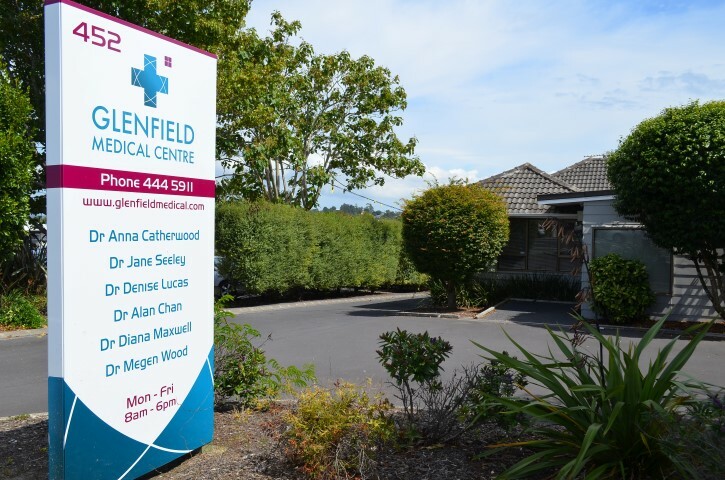 Glenfield Medical Centre is part of the Comprehensive Care PHO which covers over 50 practices in North and West Auckland from Wellsford to Titrangi. The PHO administrates enrollment and funding of general practice health services and also provides a wide range of programmes to support our patients with higher health needs, such as diabetes, asthma and mental health problems. See Comphresive Care for more information.